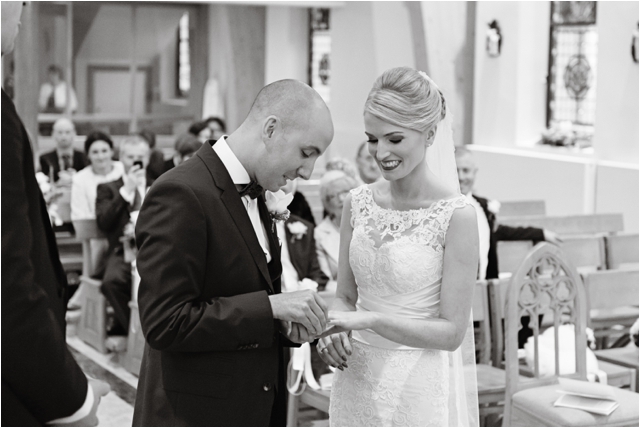 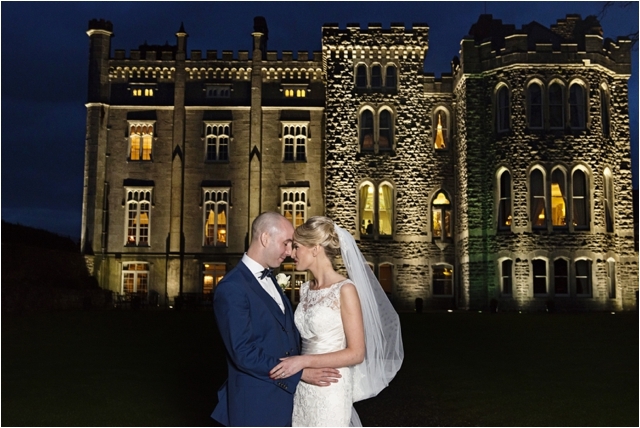 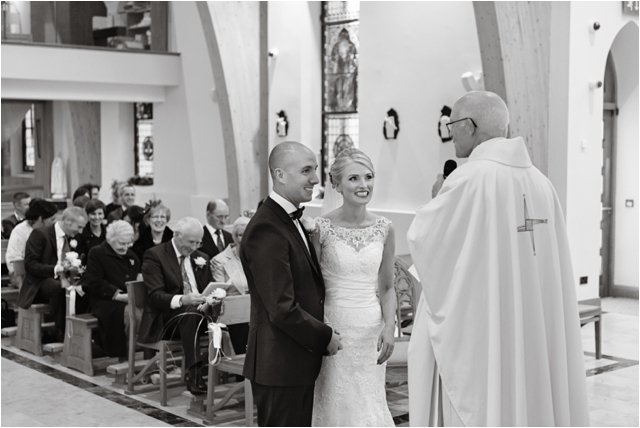 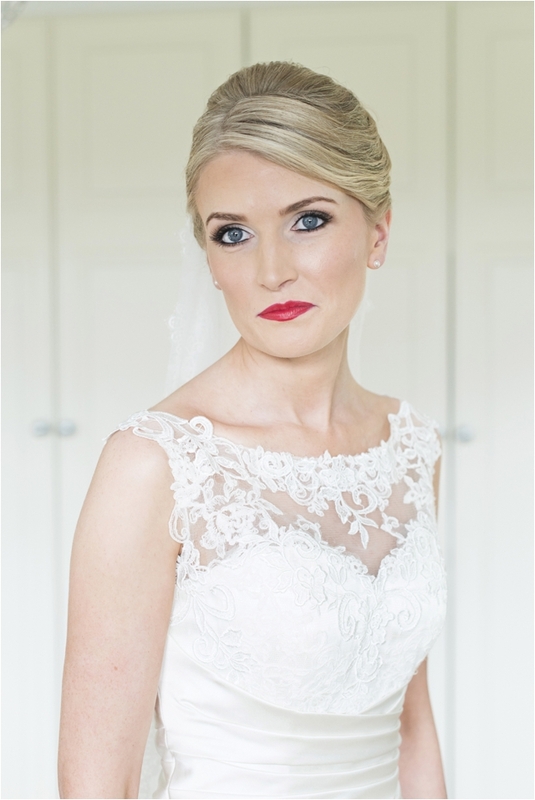 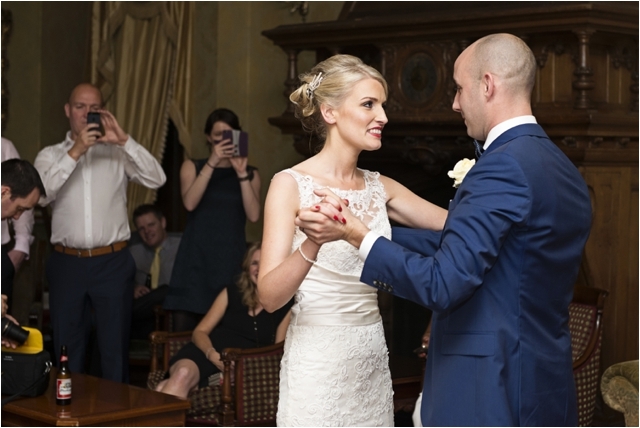 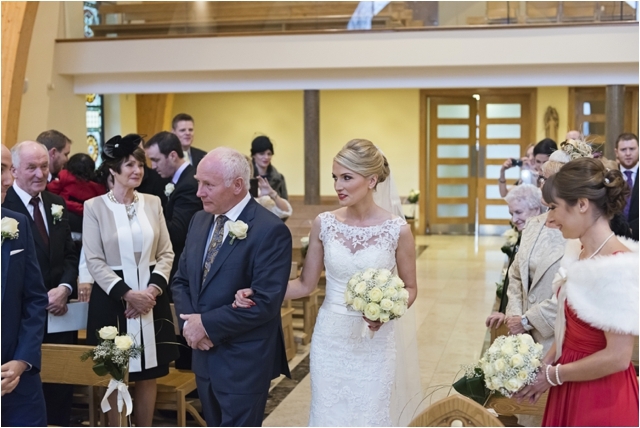 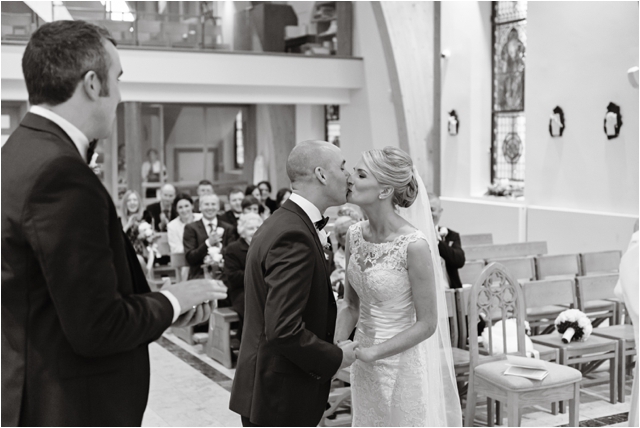 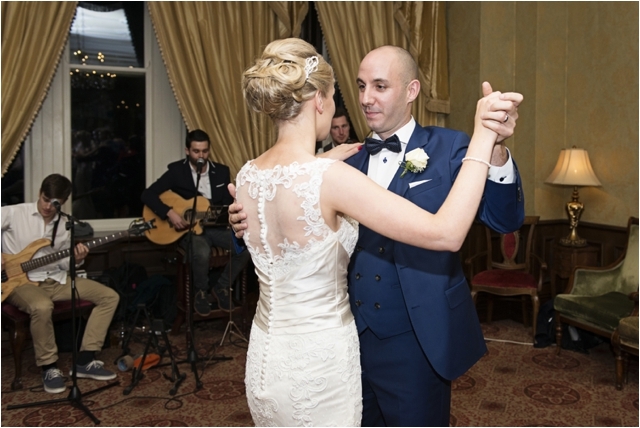 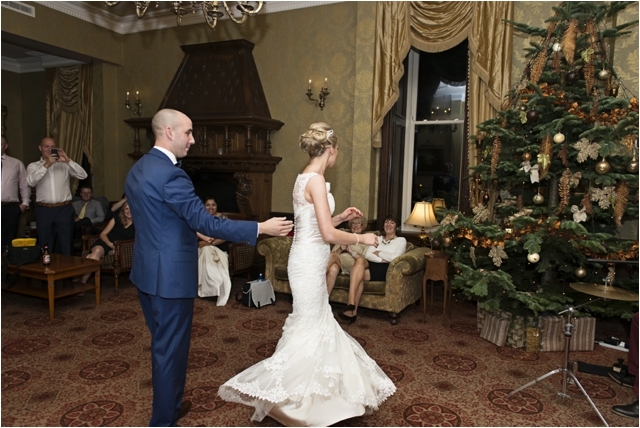 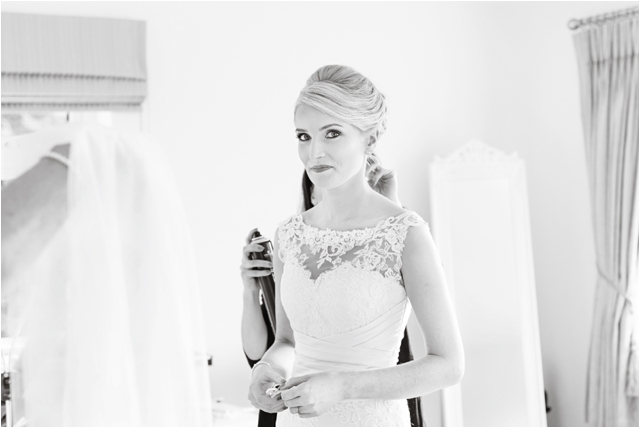 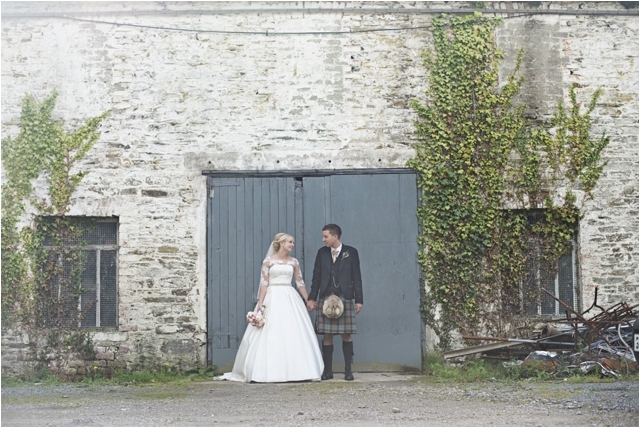 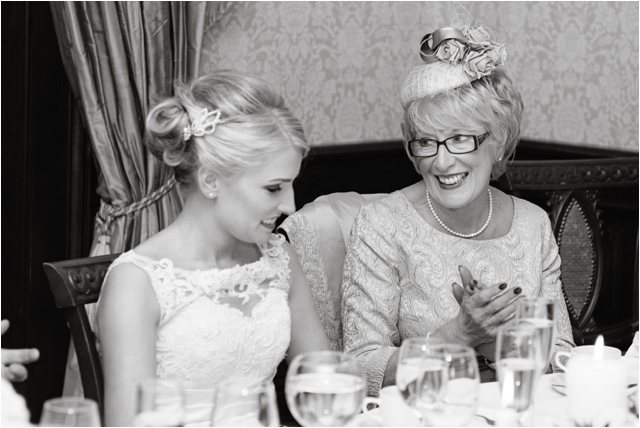 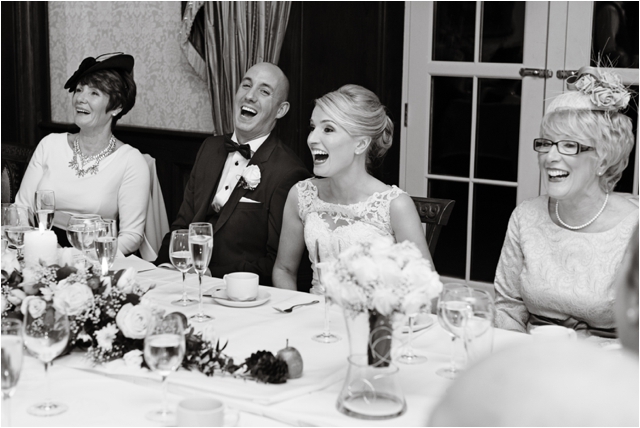 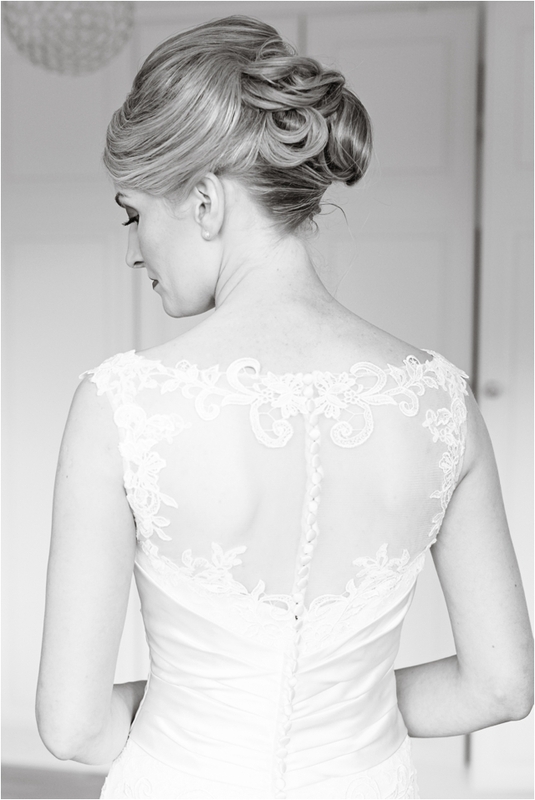 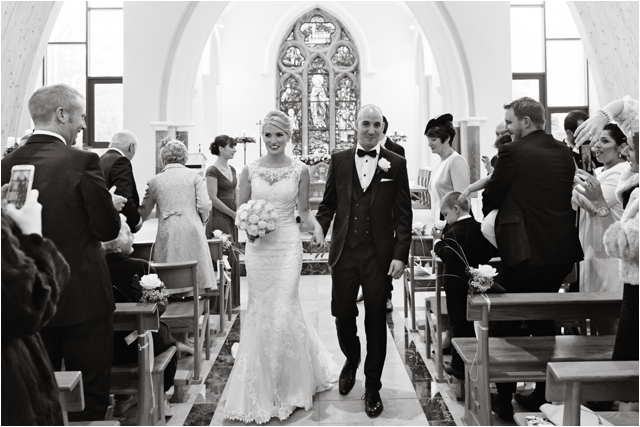 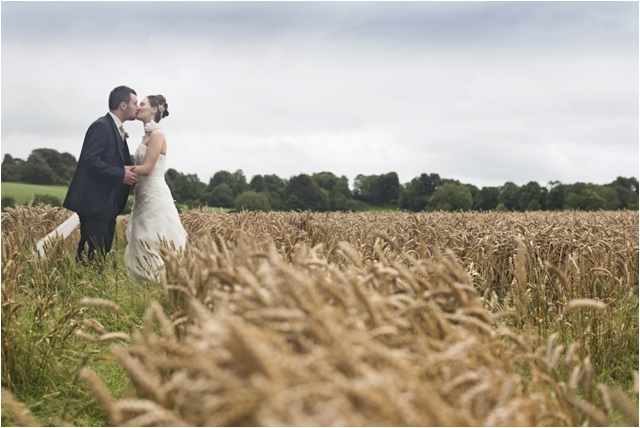 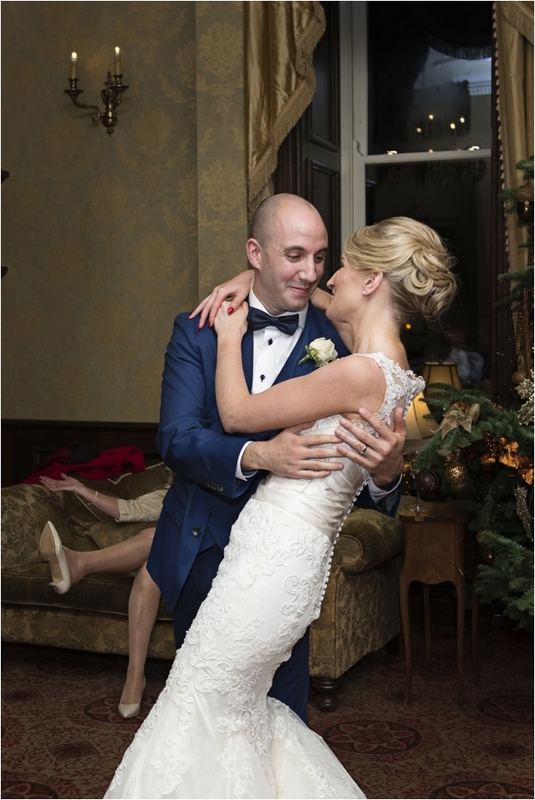 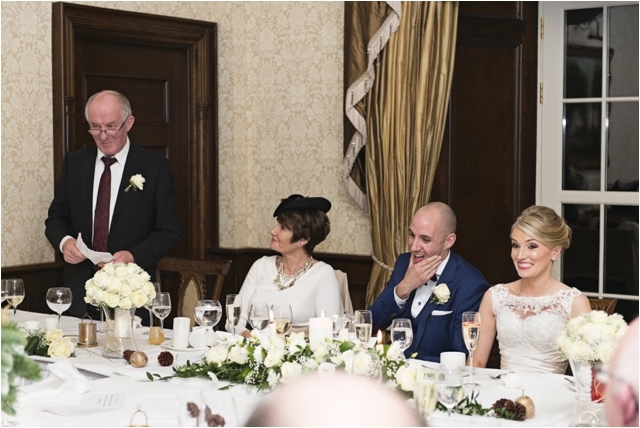 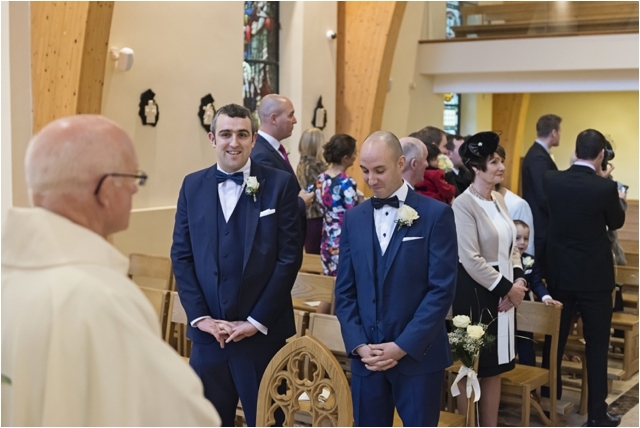 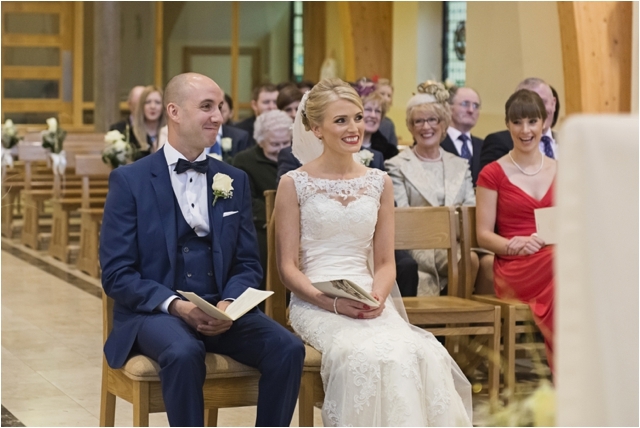 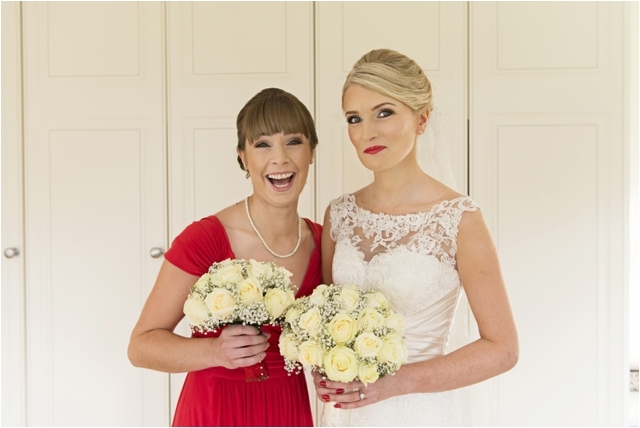 Here’s the beautiful Kilronan Castle wedding of Zoe Anne and Sean. 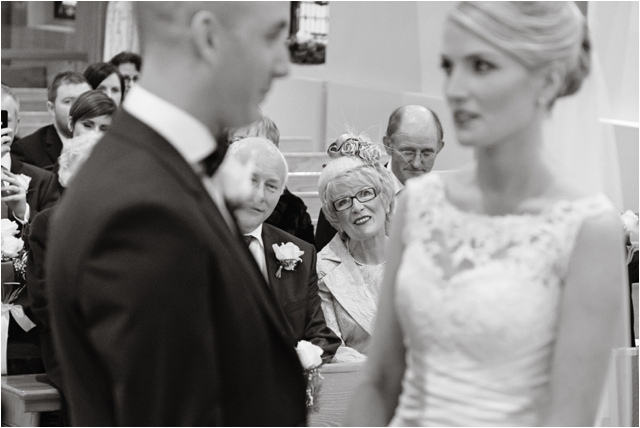 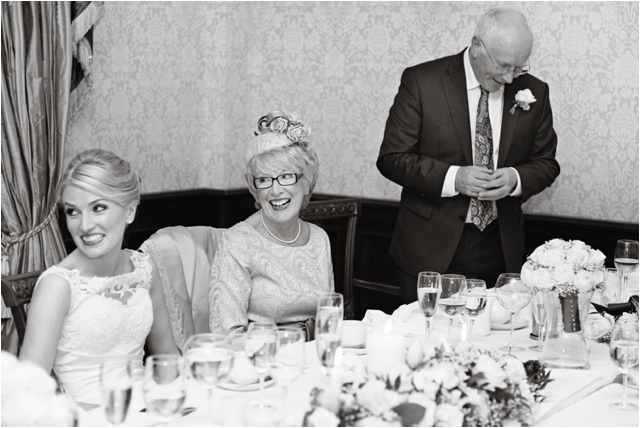 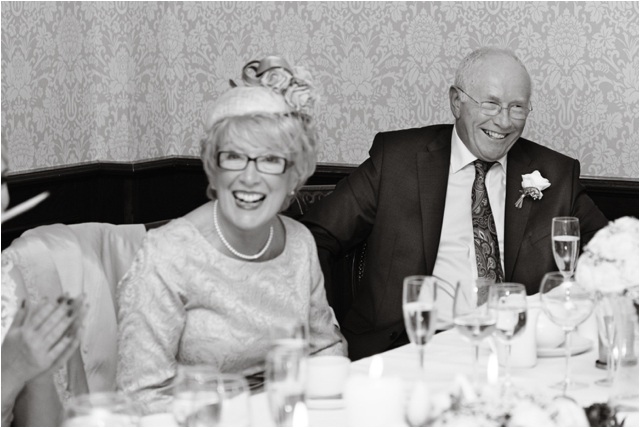 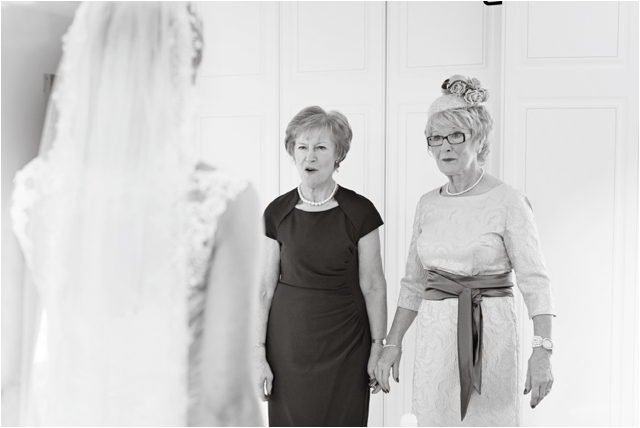 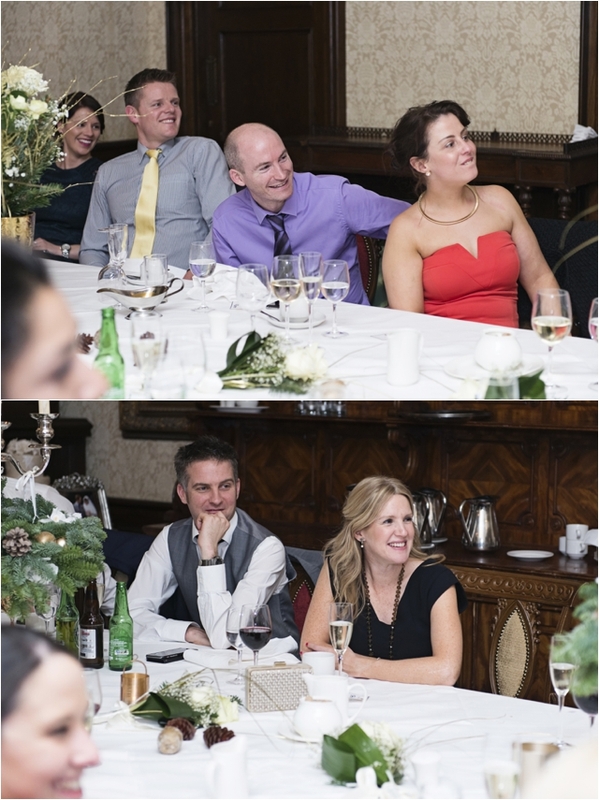 I had shot Zoe’s brother’s wedding the previous year, so it was lovely to see the family again. 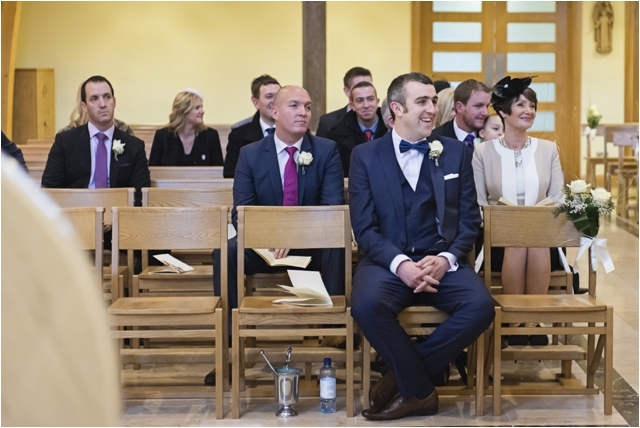 I was treated like an old friend and it was just a wonderful day! 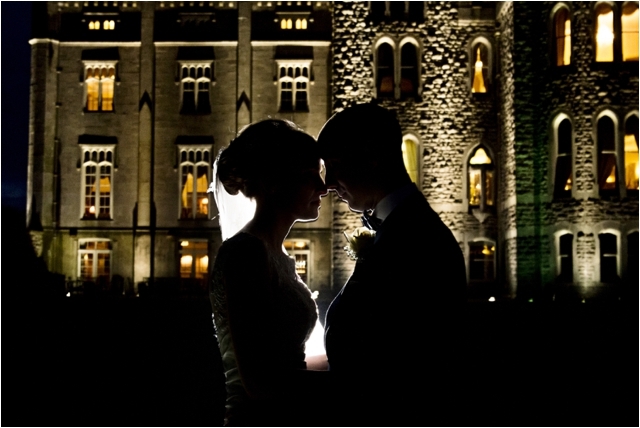 The reception was held at the stunning, stately Kilronan Castle in Co. Roscommon, set on the shores of Lough Meelagh. 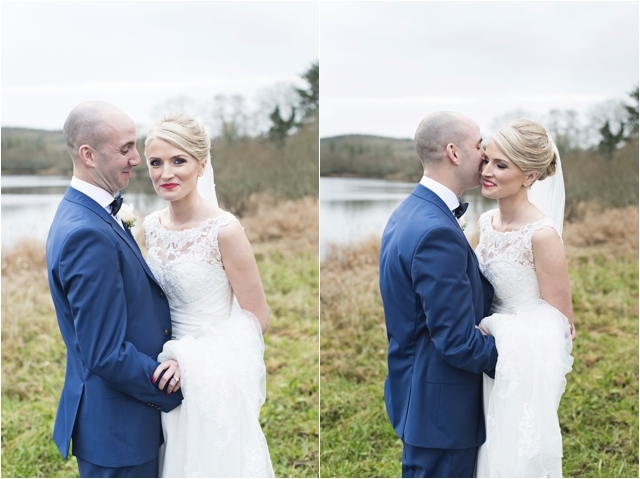 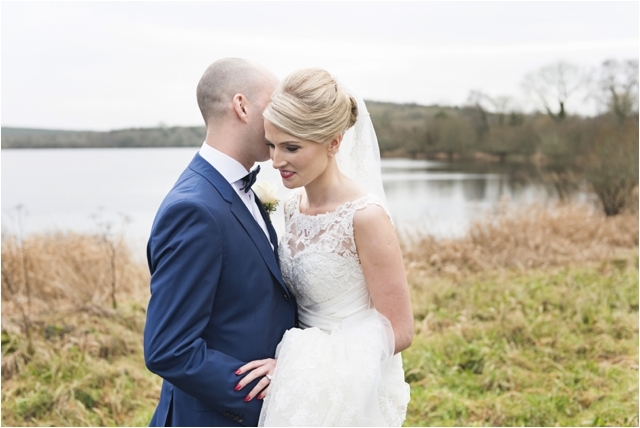 Zoe and Sean braved the cold for some shots by the lough, which was well worth the risk of hypothermia! 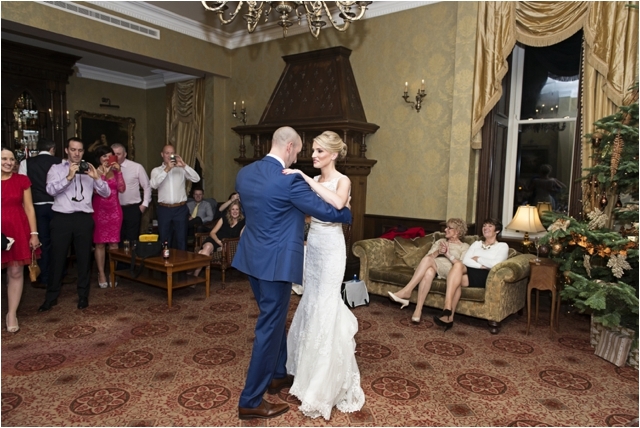 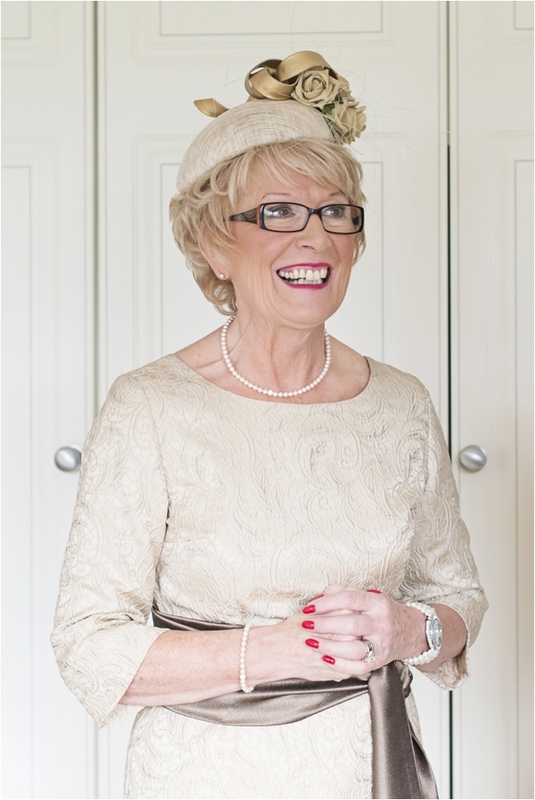 When I saw the reception room I was delighted- it was like something out of Downton Abbey! 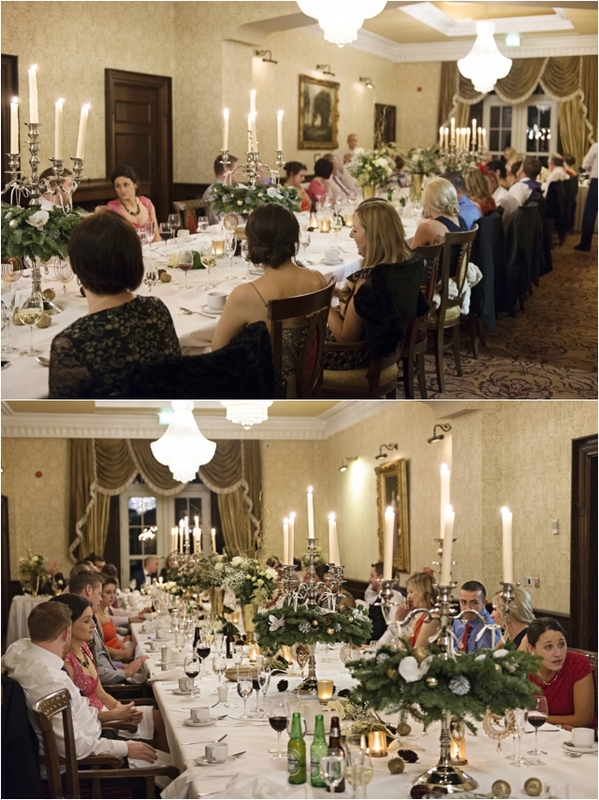 Everyone gathered around a grand table, bedecked with candelabras and were entertained by speeches before a splendid meal. 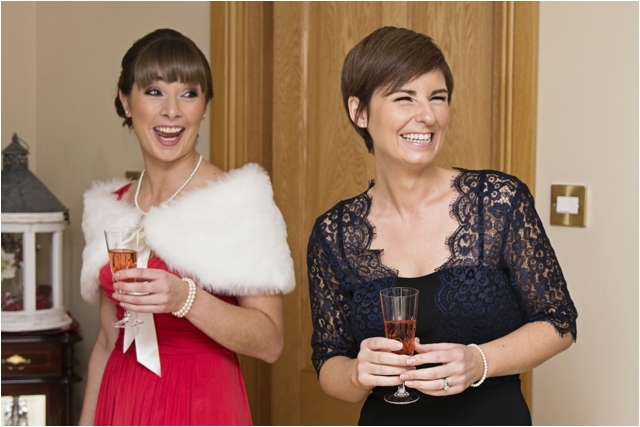 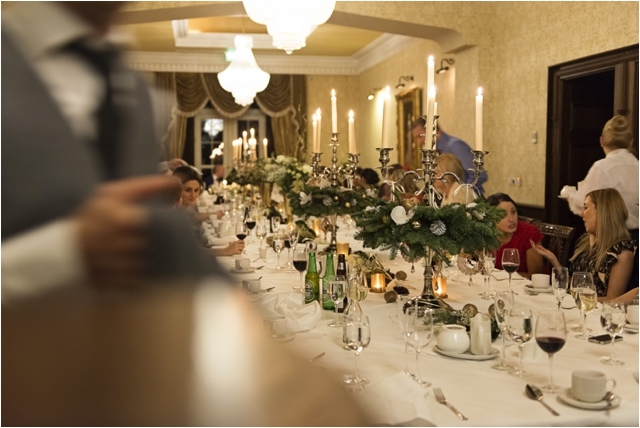 Winter weddings bring with them a unique set of challenges, such as the lack of daylight. 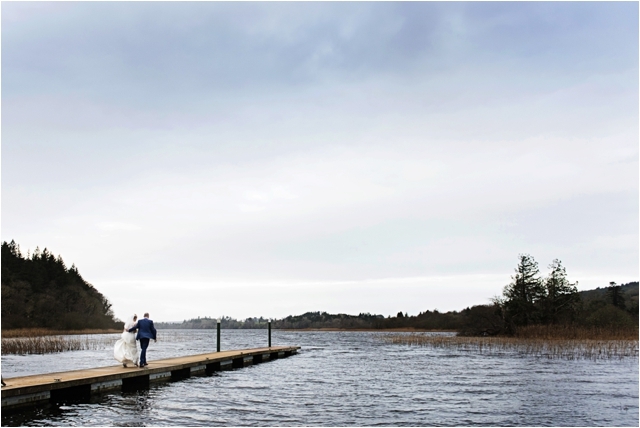 If you plan accordingly, as Zoe and Sean did, with an early ceremony, you can still get some shots outside before darkness falls! 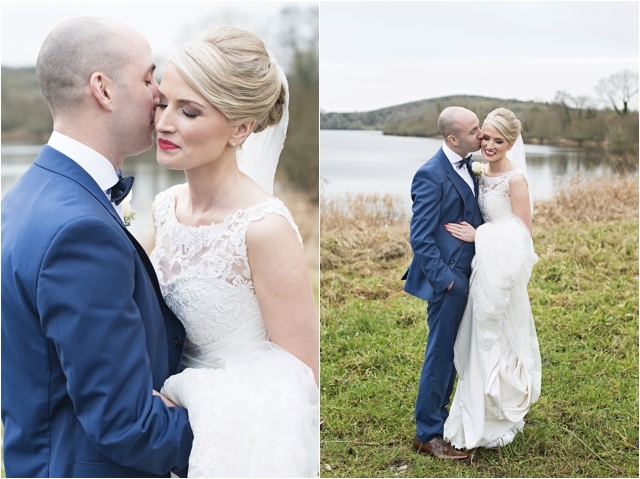 I hope you enjoy this gorgeous wedding!